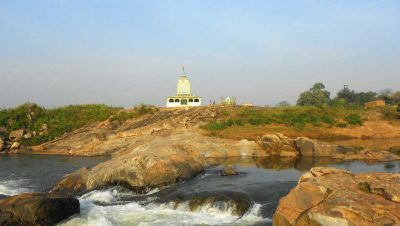 Ramatirtha is located nearby Jashipur town of Mayurbhanj district of Odisha. Ramatirtha is located beneath the feet of Similipal National Park. It is the only Crocodile Rearing Center of Mayurbhanj district which attracts lots of tourist to visit.Ramatirtha of Mayurbhanj is very famous in Odisha due to its natural beauties and temple of Sri Rama. 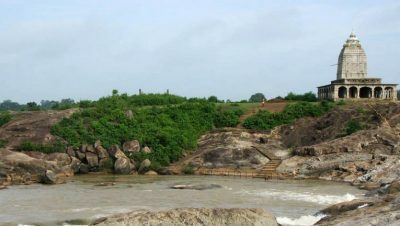 As per the Indian mythological history, during the days of Tretaya Yuga, Lord Sri Rama along with Devi Sita and Brother Laxman passed thorugh the forest of Similipal; where due to tiredness Sita sat on the platue for a while and she wash her face and feet in the river that flows beneath. 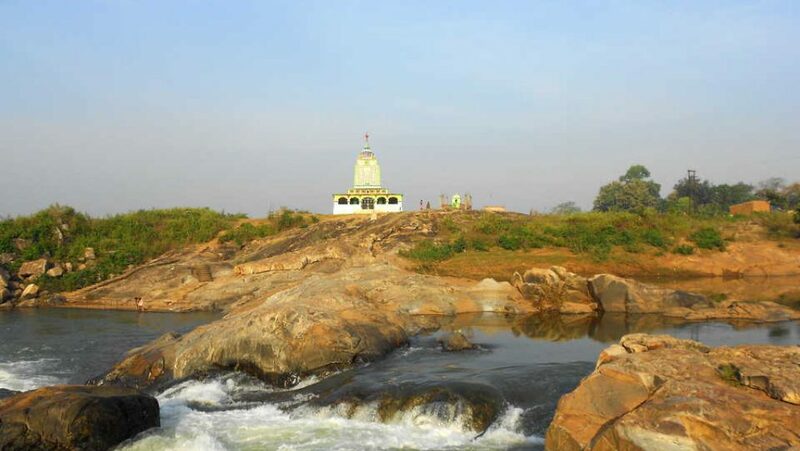 Then onwards, Ramatirtha of Mayurbhanj became a legendary place in the name of Sri Rama and Devi Sita. 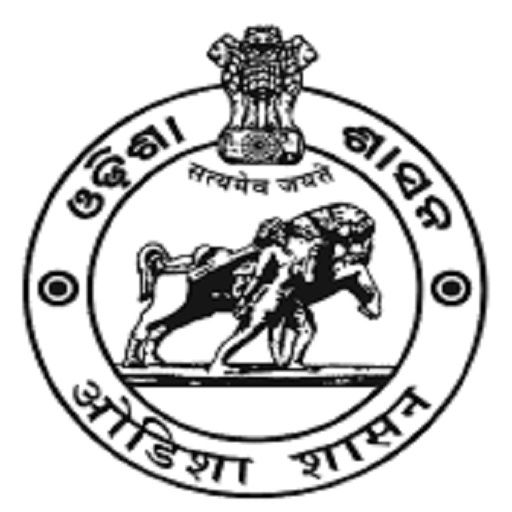 Every year on Makar Sankranti (Mid of January), Mahanta peoples celebrate Tusumelana festival or Tusu Parab. 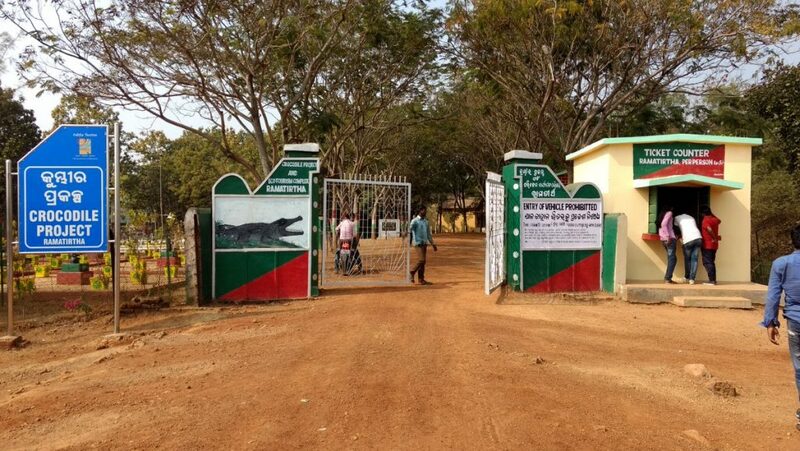 This place is 96 K.M away from the Mayurbhanj District HQ Baripada, 285 K.M away from Bhubaneswar and 153 K.M away from Balasore. This place is well connected by Taxis and Jeeps.